One way to give your skin a burst of fresh oxygen is to regularly skydive from 10,000 foot-high altitudes. Give your face a boost without the height-fright with today's deal. 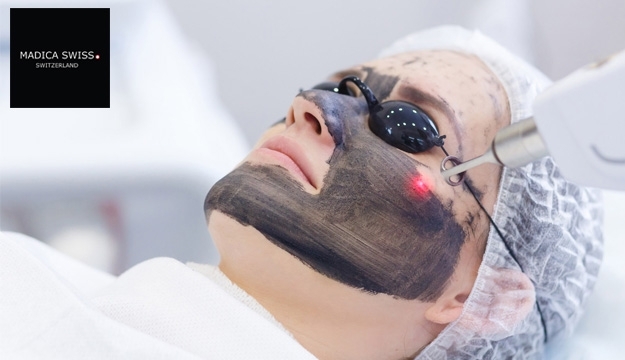 Carbon facial is a non-invasive, completely painless laser skin treatment. It is highly beneficial for people with oily skin, blackheads, enlarged pores, dull skin, and acne on the face or body. It is also an excellent way to exfoliate and refresh your skin, providing an instant refreshed appearance and leaving skin feeling softer, smoother and firmer.